Offering you a complete choice of products which include underground (ug) tank level indicator, overhead water tank alarm machine, water tank level machine and borewell tank water level indicator. 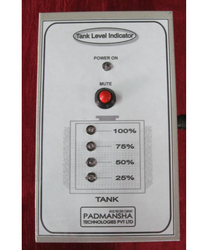 We are offering Underground (UG) Tank Level Indicator to our clients. 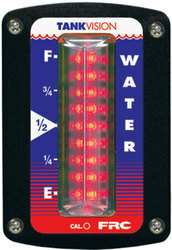 - Water level indication of the tank through LED indicators. - Water indication available in 5 steps from 25% to 100%. - High Accuracy in water level monitoring. - Buzzer for tank full indication at 100% level. - Buzzer mute function for acknowledgement. - Easy installation & maintenance. - Small in size, portable & light weight. We are offering Overhead Water Tank Alarm Machine to our clients. 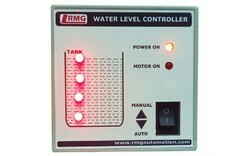 i) Water level indication of the tank through LED indicators. ii) Water indication available in 5 steps from 25% to 100%. iii) High Accuracy in water level monitoring. 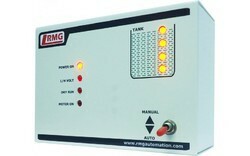 iv) Buzzer for tank full indication at 100% level. v) Buzzer mute function for acknowledgement. vii) Small in size, portable & light weight.